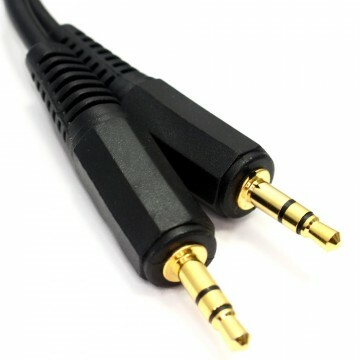 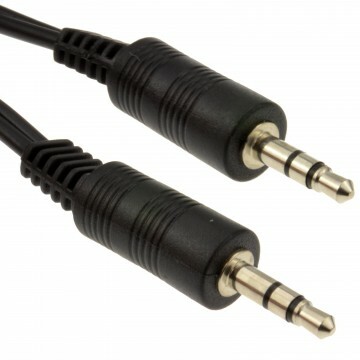 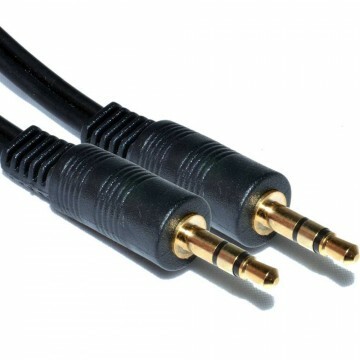 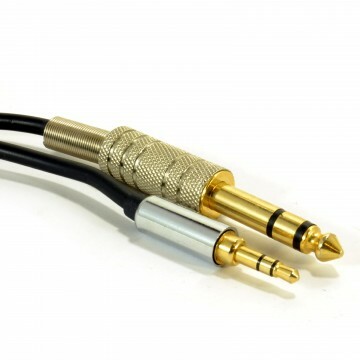 Suitable for domestic and professional audio equipment. 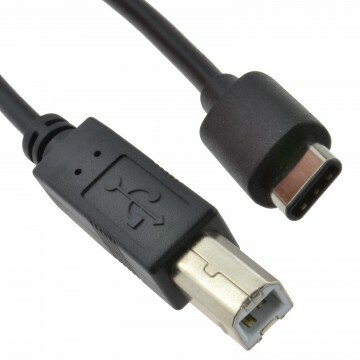 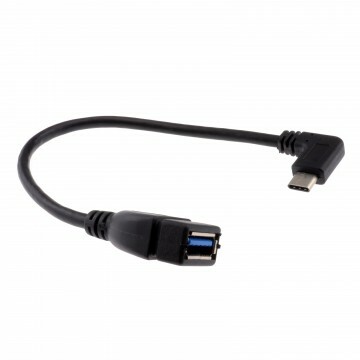 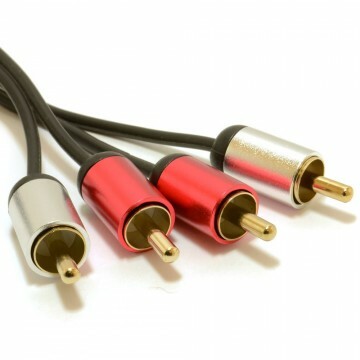 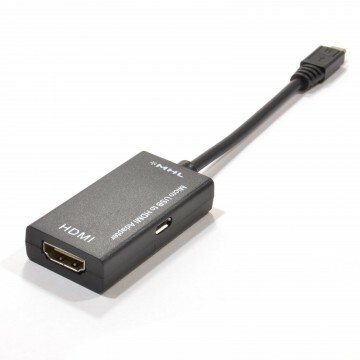 Perfect for connecting iPod/iPhones/iPads/Tablets/MP3 players and many phones to speaker systems and docks for high quality low loss playback. 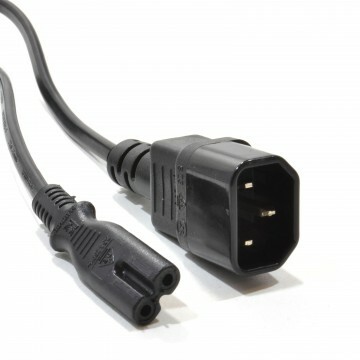 Slim low profile design that allows the jack to connect to recessed sockets.